Originally from Greenfield, MA, Charlotte Fitch Roberts (1859-1917) was a chemistry researcher and professor at Wellesley College and Cambridge University. She was one of the first seven women to be awarded a PhD at Yale University. Emma L. Wardell earned an M.Sc. at Yale University. She researched pathological chemistry at the NYU School of Medicine and later taught nutrition at the University of Illinois. 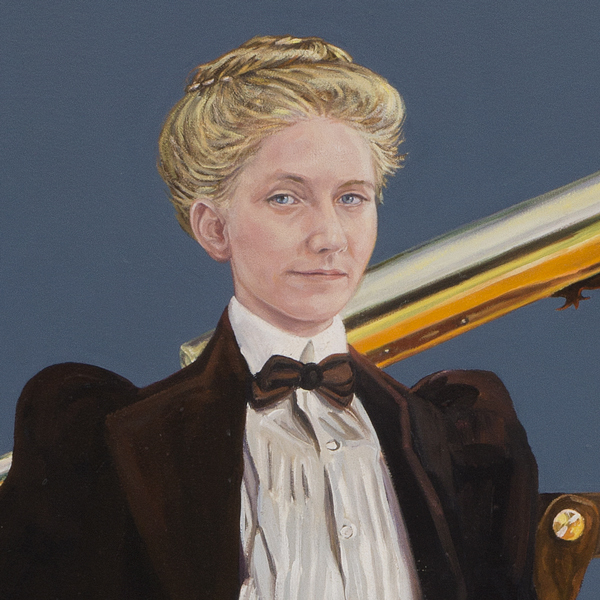 Edna Louise Ferry (1883-1919) was the first woman to receive a M.Sc. from Yale University. She studied Physiological Chemistry at Yale, and went on to publish several scientific research papers. 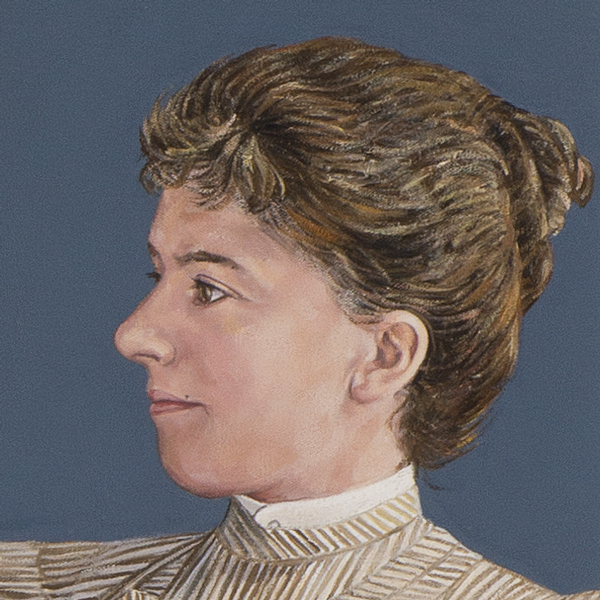 After earning her PhD at Yale University in 1906, Kate Winton worked as a researcher in the histology of foods at the Connecticut Experimental Station, and at the U.S. Department of Agriculture. 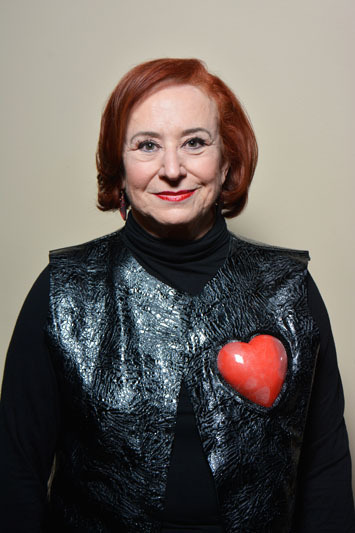 Florence Pat Haseltine (born 1942) is a U.S. physician, biophysicist, reproductive endocrinologist, journal editor, novelist, inventor, and advocate for women's health. Mary Shore Walker was the first woman faculty member at the University of Missouri, and taught in the department of Mathematics. Dorothy Anna Hahn (1876–1950) was a lifelong educator and American professor of organic chemistry at Mount Holyoke College. Her research utilized the then newly developed technique of ultraviolet spectroscopy to study hydantoins. Martha Austin Phelps was an American chemist, who also worked teaching chemistry and physics. She finished her career as an activist in women's academic clubs. 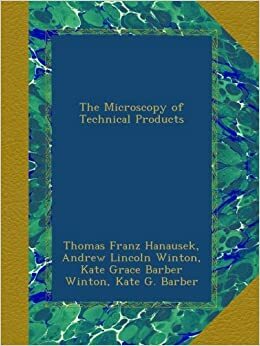 Her chemistry career lasted approximately 10 years, resulting in 15 publications, which set her apart as one of the most skilled female chemists within the first generation of women chemists in the United States. Charlotte Fairbanks (December 11, 1871 - February 15, 1932) was a medical doctor from St. Johnsbury, Vermont. She graduated with a Ph.D in chemistry from Yale at the age of 25. Fairbanks earned her M.D. and became a practicing physician in 1902. 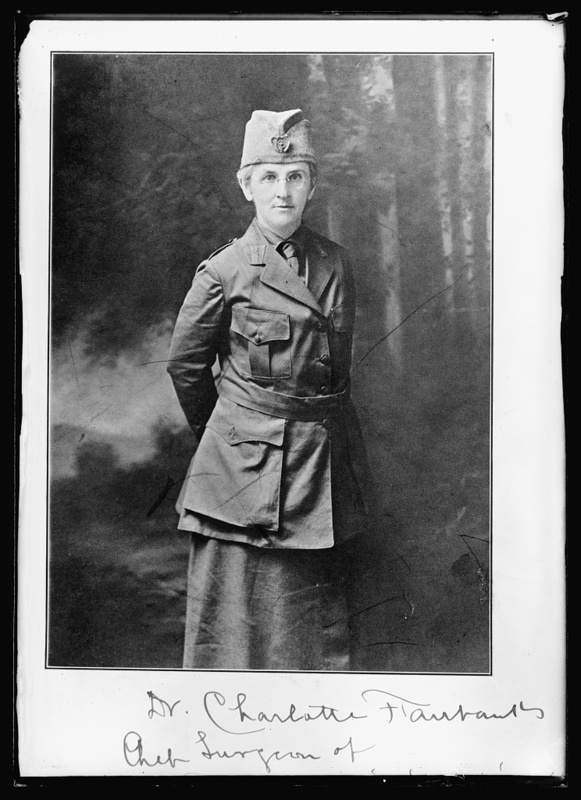 She spent a year as the chief surgeon at the American Women's Hospital unit in Lucanzy, France during WWI. She was awarded a medal of French gratitude, and was awarded French citizenship.